Part memoir, part manifesto ? legendary climber, businessman and environmentalist Yvon Chouinard, founder and owner of Patagonia, Inc. describes his life and his start in business as an itinerant climber selling pitons from the back of his car. 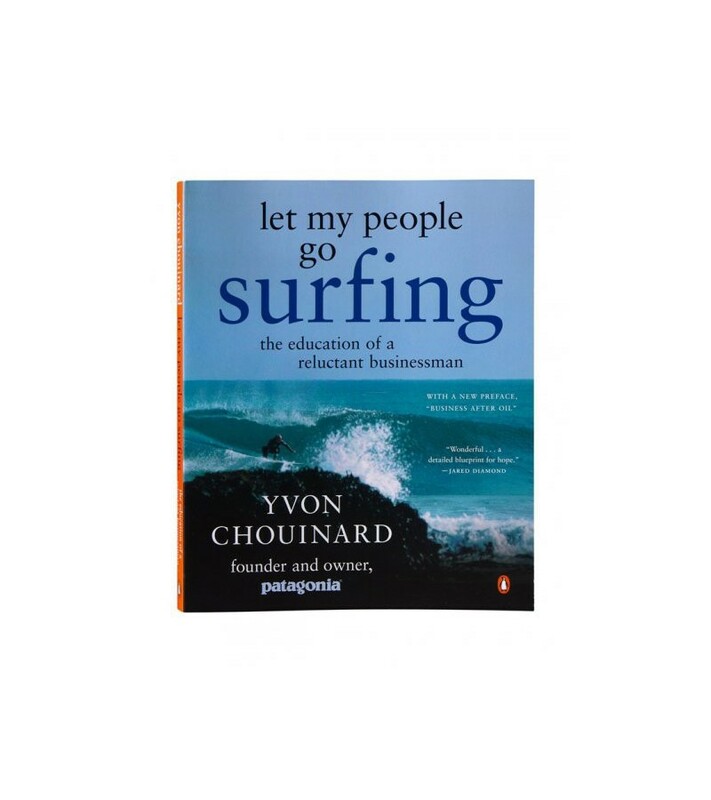 "Let My People Go Surfing: The Education of a Reluctant Businessman" offers a look at the guiding principles that Chouinard used to build Patagonia into a global business - a business that has an environmental mission and is a fun place to work. Softcover, 261 pages, 7¾" x 9½"
Available in German, English and Italian language.